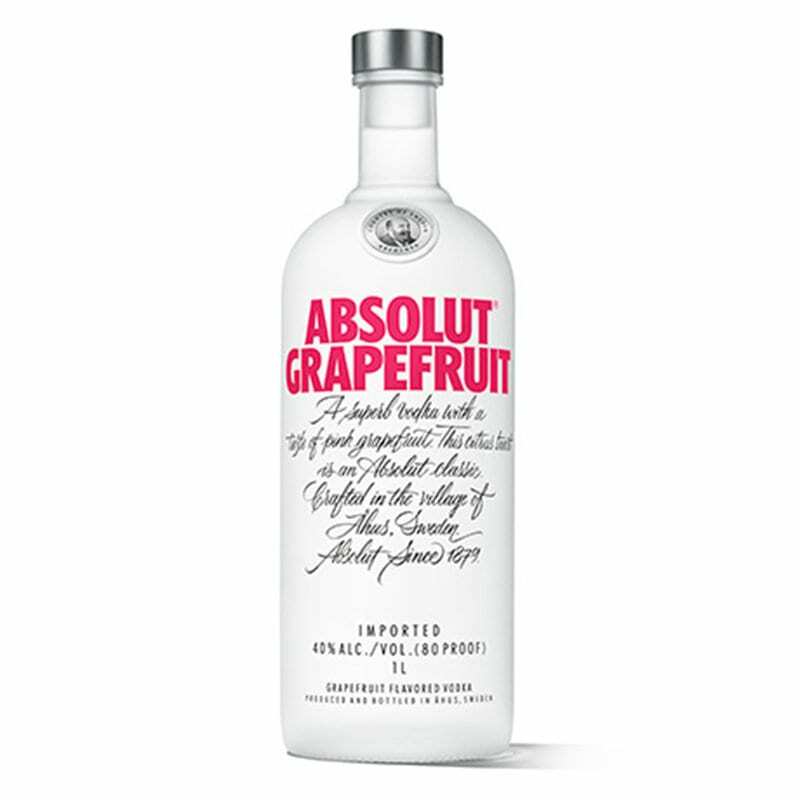 Absolut Grapefruit is the newest addition to the brand’s popular Absolut Citrus Flavours range. 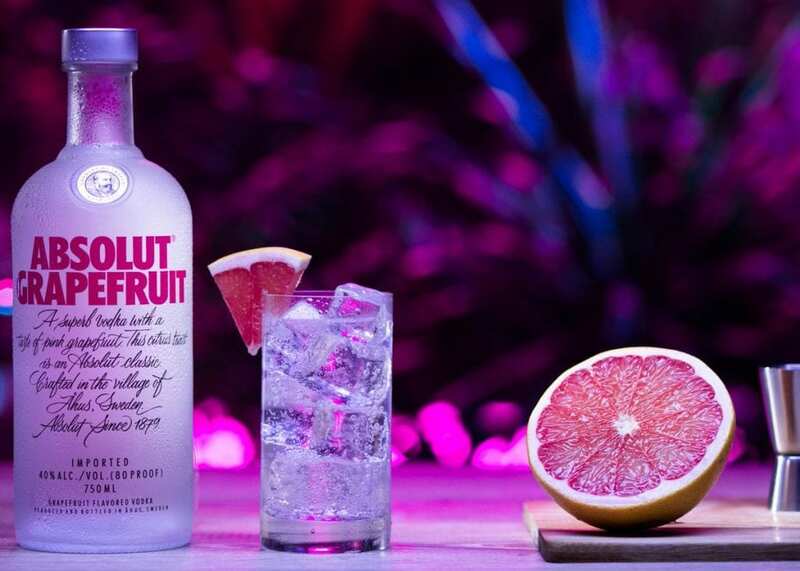 Building on the success of Absolut Lime, this new serve is bursting with natural pink grapefruit flavour with no added sugar. Absolut Grapefruit, available in global travel retail locations around the world from 1 April, is designed for today’s Millennials who are tired of overly sweet artificially-flavoured vodkas and are seeking more natural flavours and no-sugar added propositions for their refreshing drinks. 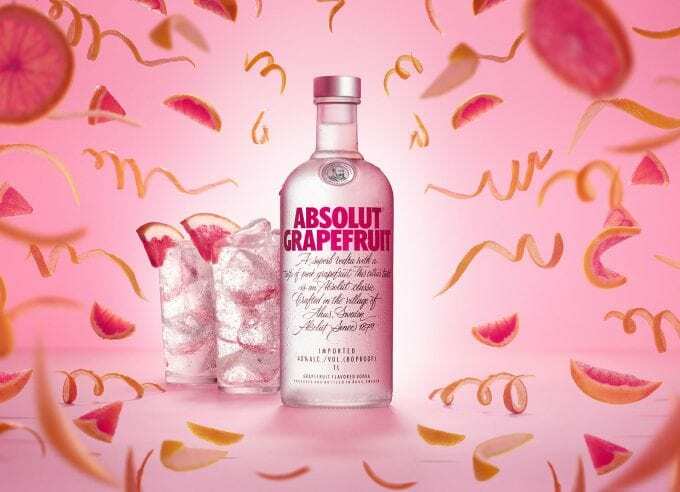 Absolut Grapefruit also taps into the global ‘Millennials Pink trend’, which complements the iconic frosted Absolut bottle to deliver the perfect accompaniment to shared experiences with friends. The launch of Absolut Grapefruit is supported by captivating and impactful off-shelf activities to capture travellers’ attention, drive in-store footfall and product consideration. Product trial will be driven through sampling and tasting activities across several airports. Furthermore, in key locations, a branded ‘Travel Sleep Eye-mask’ will be given out as a complimentary gift or as part of a promotional mechanism. 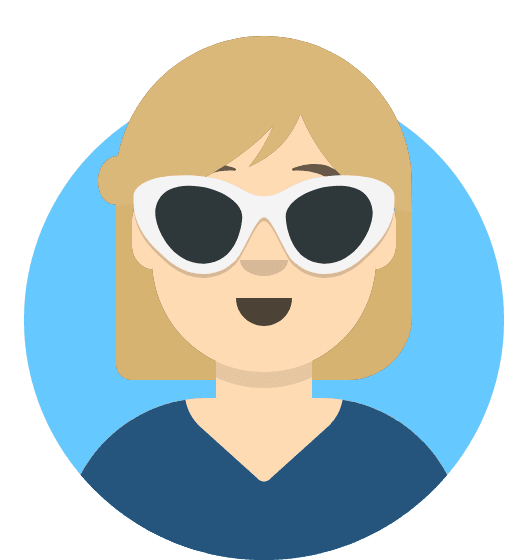 For travellers to/from Australia (Sydney, Melbourne), New Zealand (Auckland), Germany (Frankfurt), South East Asia (Singapore) and North America (Miami and JFK), a full digital above-the-line (ATL) campaign, integrating PR & influencers, digital and social and a microsite, will build interest and excitement around the product. This will include in-airport screens at Changi Airport, Singapore, featuring contextual content based on the most common destinations at certain terminals and departure gates to serve relevant content to travellers.